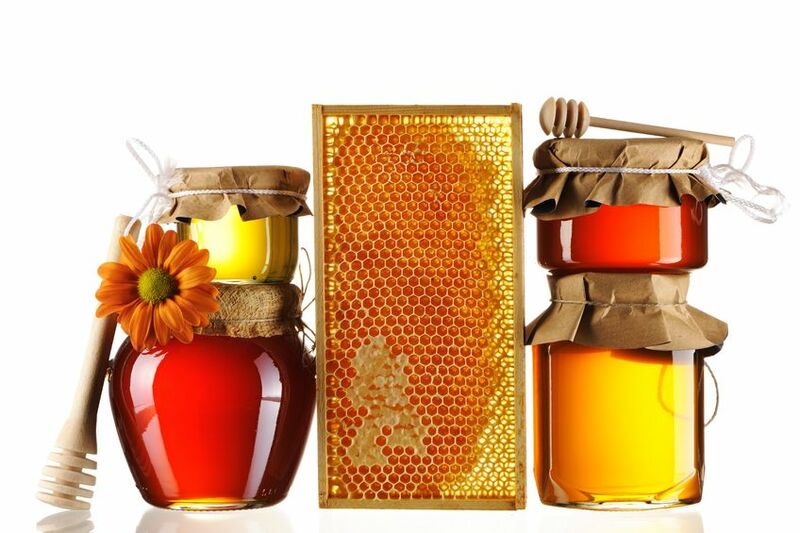 If you are looking for even more ways to use honey outside of your kitchen you should go ahead and read this article. Do you know that making your own lip balm is as easy as looking for some almond oil, beeswax and honey? Sure it is. After reading this that $11 version you picked up at the health food store yesterday can make you feel a little guilty, does not it? If you have got a handful of sweet smelling herb such as lavender, laying around and ready to be used, why not use it for your own homemade honey lotion? Try to warm honey over a span until it gets to a liquid consistency. Pour honey over herb and cap tightly; the ratio you have to use is one tbsp of herbs per 7 ounces of honey. Let sit for one week and then mix one tsp of liquid into a seven ounce bottle of unscented lotion. If you need a classy hors d’oeuvre but you are lacking in the time department try this one: put a slice of goat cheese, sprinkle chopped walnuts and honey on top and place in oven until cheese and honey are soft. Serve with crackers or baguette and you will be the life of the party. You all know a drop of honey in tea is good for a sore throat, but it can be added to most drinks for an extra energy boost. And simply because it is a whole lot better than tossing in a few dietary soda. One of the favorite and easiest fruit salads uses just a touch of honey to enhance the sugars in the fruit and it is a perfect late summer dessert. Honey is a natural humectant with antimicrobial properties that means your skin will be happy when you give it some sweet honey care. Try an old method of honey wash by mixing a dollop of honey and 2 tablespoons of warm water and massaging the mixture into your skin. You also can go out and try the cucumber honey facial. Forget energy bars and shots; just pop a tbsp of honey before your next workout. It has been proven to boost athletic performance. If you have got a Southeast Asia backpacking trip bug that just is not leaving you alone, mix up a good blend of honey, water and vinegar and you will quickly be on your way to be parasite free. Honey could actually be used as a natural antiseptic. 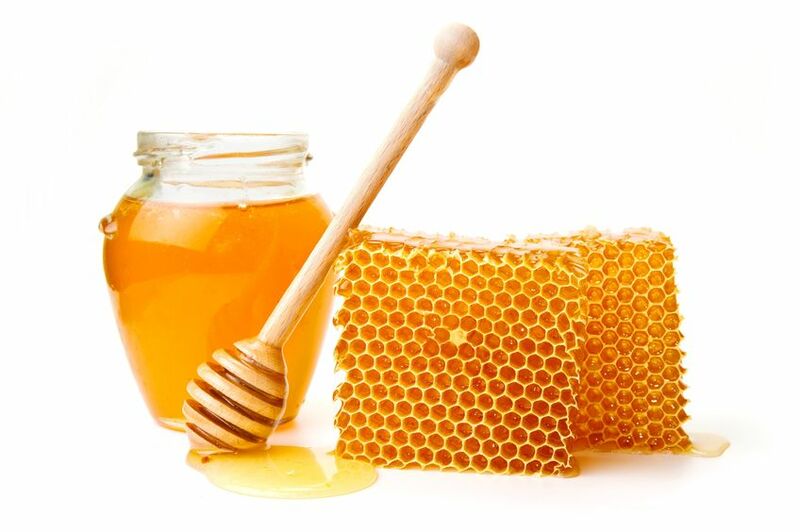 Because of its several antimicrobial properties, honey can be used to treat wounds and even burns. Forget a morning of popping aspirin, spread some honey on your toast or add some to your tea. Because honey is full of fructose, it will help speed up the metabolism of alcohol. Nothing is worse than scratchy elbows. So next time, after you have washed and scrubbed, smear some honey on elbows to soften the skin. Leave on for half an hour then wash off. Honey is an excellent for exfoliating. You could pair it with ground almonds and lemon juice for a powerful homemade facial scrub. When it comes time to celebrate, nothing seems to be a better way than a good ole cocktail. Can you imagine Honey Gin Cocktail? So have it. Are you feeling a tad lethargic? Forget the coffee and go for the honey instead. Mix one tbsp into a cup of tea and you will be feeling better in no time. After you wash your hair, coat the ends with a bit of honey. Let it sit for some minutes before rinsing out and you will find that your hair is less frizzy and what is more conditioned. Make your hair shiny and bright by adding 1 tsp honey to 1/4 of water and after you wash your hair, pour the mixture over your head. Let dry and enjoy your new found shiny look. 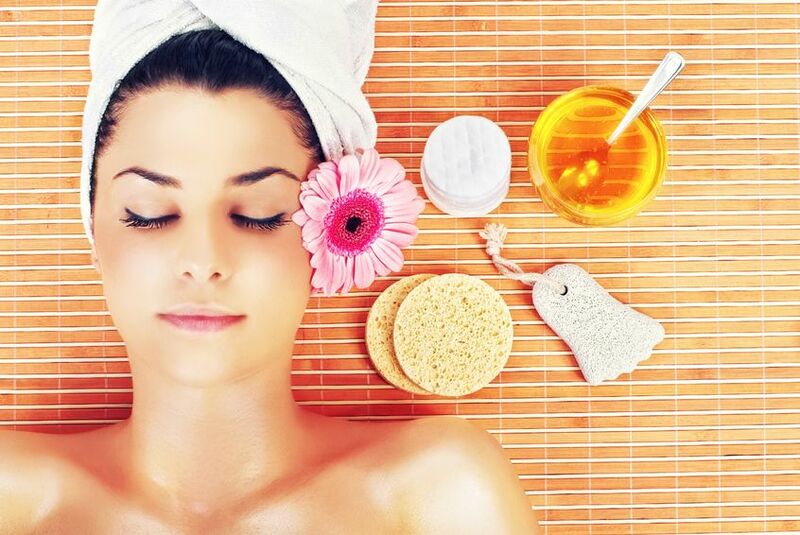 It is widely spread that the famed beauty Cleopatra was soaking in honey and milk baths. So try to be queen of your own and add honey to your bath and enjoy softer feeling water.